We are offering Paver Block Pigment to our client. 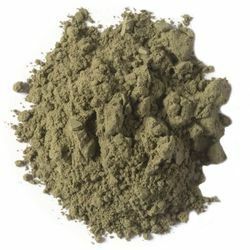 We are offering Green Pigment Powder to our client. We are offering Pigment Navy Blue BN. We have come up with Violet Pigments, which are widely appreciated in the market for high solubility and thick concentration. For Dyeing various types of Fabrics, these Pigments are used. 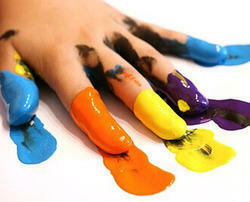 Moreover, these Pigments are also used in Paints and other Coatings. Moreover, these Pigments prove useful for textile printing purposes. Packaging Size: All sizes available. With through domain understanding, we are betrothed to provide Pigment Orange 5G to our prestigious clients. Manufacturer of all pigment paste red green yellow golden black navy voilet best quality and competitive price aval in 1kg. 5 kg. 10 kg. 25 kg. 30 kg. packing. Usage: PAPER COATING,RUBBER INDUSTRIES,TEXTILE PRINTING,&MURTI ARTS ETC. We are successfully meeting the varied needs of our patrons by offering a wide gamut of Bayferrox Grades as per their precise needs.